Tarsal coalition describes an abnormal connection of two or more bones in the back of the foot, near the heel. These bones are referred to as tarsal bones. Tarsal coalition typically starts in the womb, due to a gene mutation that affects the cells responsible for tarsal bone formation. Instead of taking their normal, distinct forms, they are fused or linked by bone or other soft tissue. Coalition can also occur as a response to infection, injury or joint problems. Because of the abnormal connection between these bones, some individuals will experience pain in the rear part of the foot, below the ankle. Most cases are associated with rigid flatfoot, stiffness in the foot and ankle joint, and difficulty walking. Many individuals will develop a pronounced limp with increased activity. Non-surgical treatment of tarsal coalition won’t correct the root problem, but is indicated for the relief of symptoms. These can include taking NSAIDs, using orthotic devices to alleviate joint pressure, and even immobilization with a cast or boot. More aggressive forms are available, such as the administration of steroid injections to reduce swelling, anesthetics and physical therapy modalities. 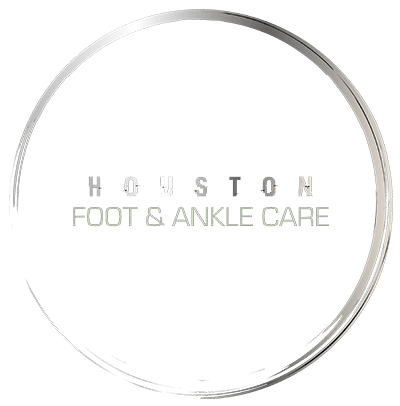 Surgical treatment may be recommended if the above treatments don’t satisfactorily relieve the pain and discomfort, or if tarsal coalition is progressively interfering with normal function of the foot and ankle.